M42 is an emission and reflection nebula in the constellation Orion it is approxmiatly 1350 lights years from Earth. It is about 25light years accross. 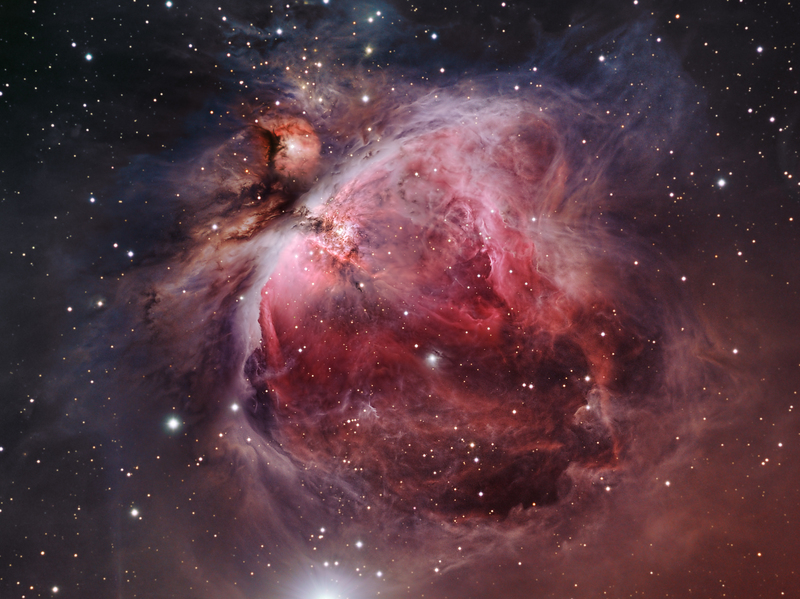 The Orion Nebula is an example of a stellar nursery where new stars are being born. The Nebula is part of a much larger nebula that is known as the Orion Molecular Cloud Complex. 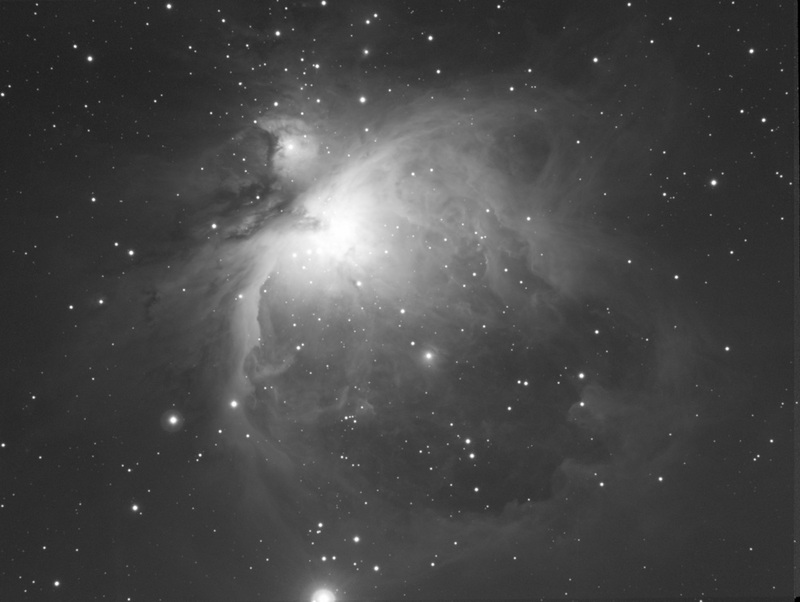 The nebula is visible with the naked eye, even from areas affected by some ligh pollution . 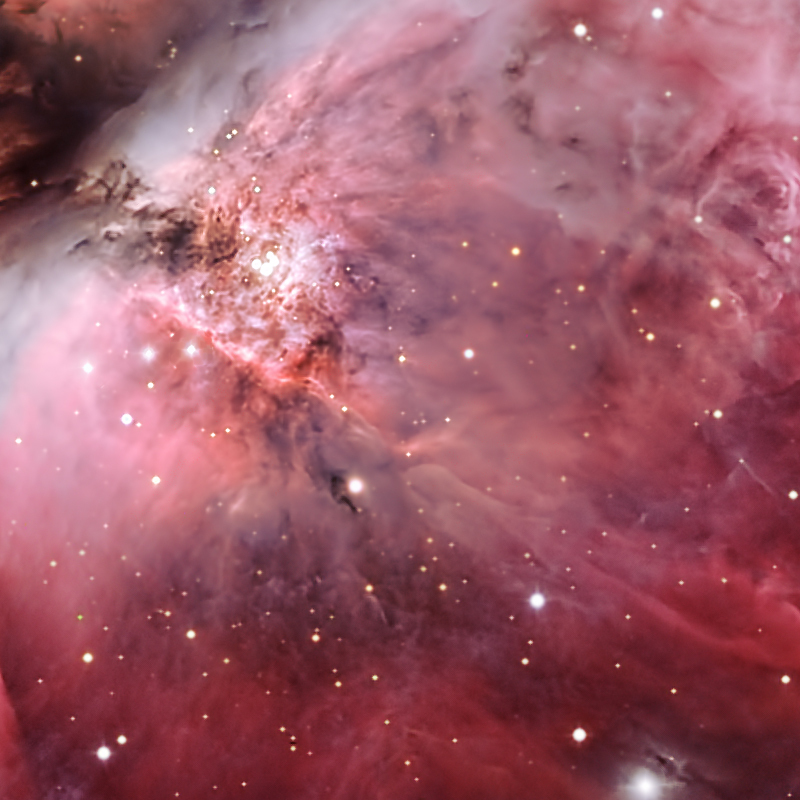 It is seen as the middle “star” in the sword of Orion, which are the three stars located south of Orion’s Belt.